Memorial services will be 1:00 p.m., Tuesday, September 11, 2018 at Behrens-Wilson Funeral Home. Ann will be laid to rest at the Heisler Cemetery in Mapleton, Iowa. 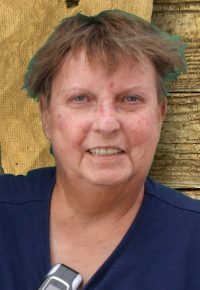 Annabelle Lee Bumsted, 57, Box Elder, passed away Thursday, September 06, 2018 at Regional Home Plus Hospice of the Hills. She was born February 14, 1961 to Ira Dale and Irma (Culpepper) Davis in Clarinda, Iowa and grew up in Danbury, Iowa. She graduated from Maple Valley High School in 1979. Ann married Paul Bumsted on August 23, 1980. They farmed for a few years and drove semi truck over the road. Ann then worked at Citibank as a Fraud Investigator until her health forced her to retire in 1997. Ann was involved in the Black Hills Snowmobile Club and the Rapid City Library ‘Friends of the Library’. 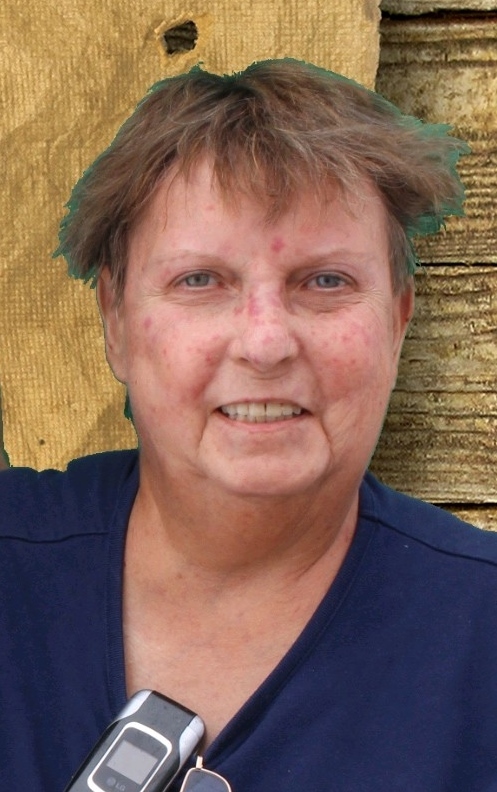 Ann is survived by her husband Paul, Rapid City; two sisters, Jennifer Mitchell, Spencer, IA and Irma (Kay) Hane, Middleburg, FL ; one brother, Bob Davis, Sioux City, IA; and numerous nieces and nephews. She is preceded in death by her parents and one brother Dale.